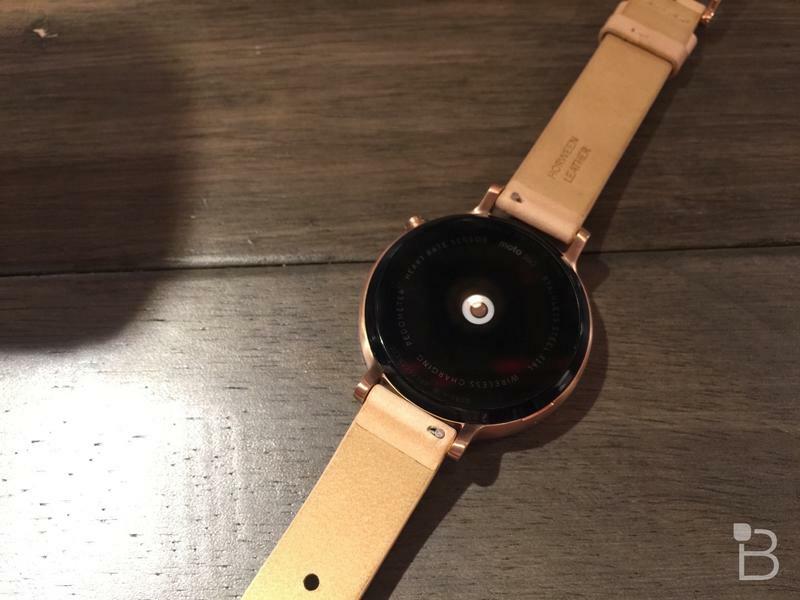 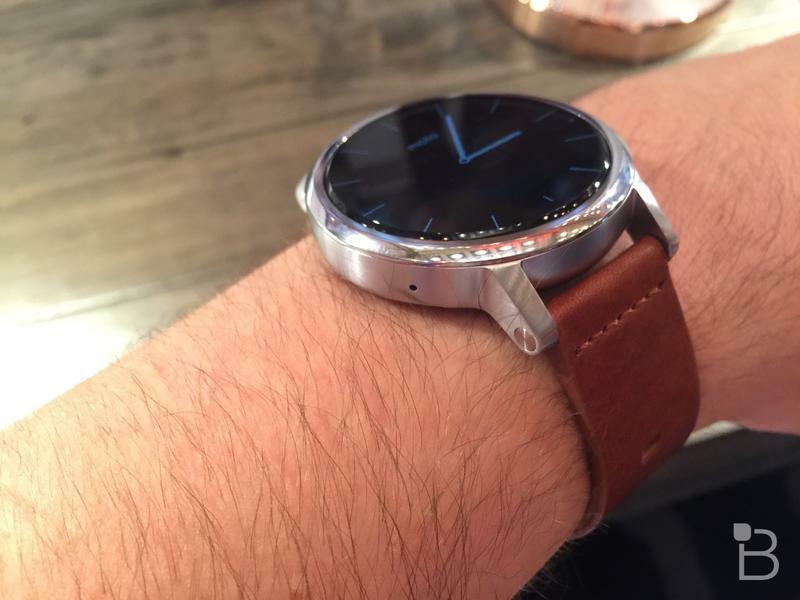 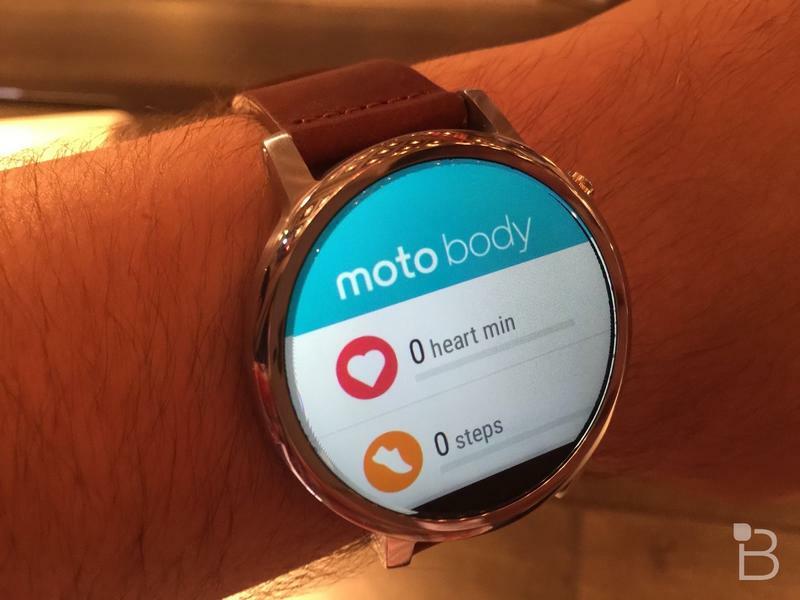 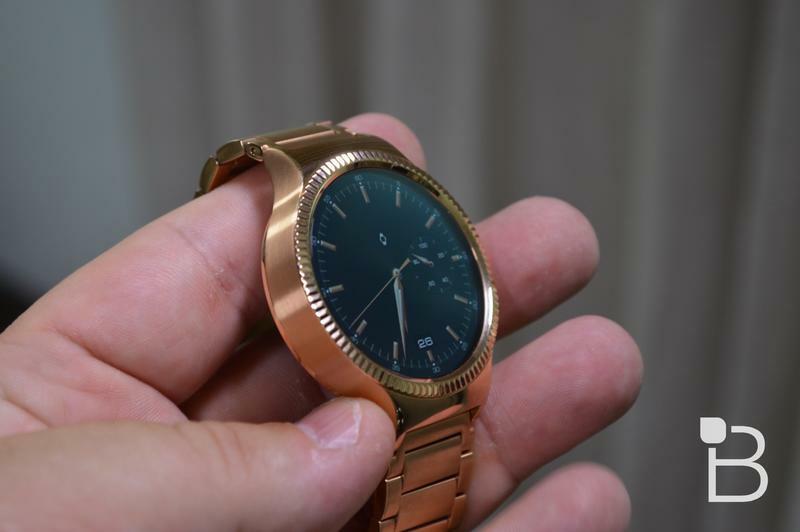 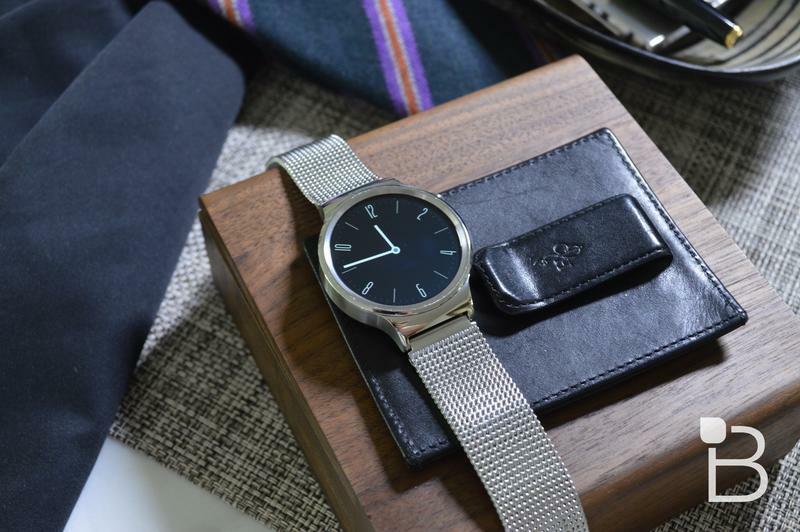 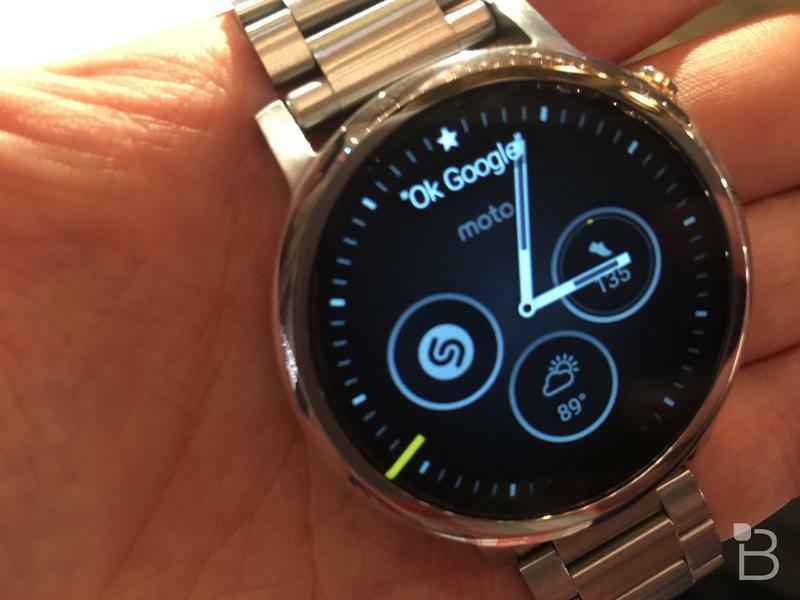 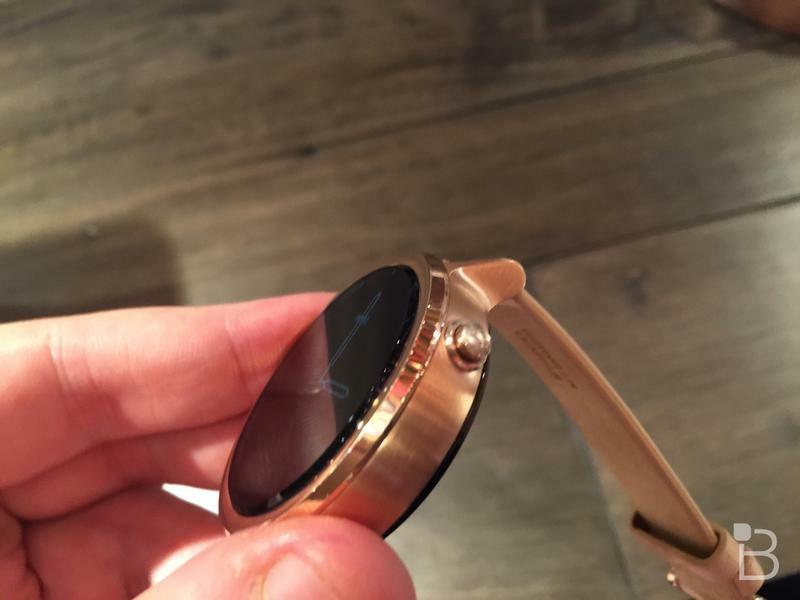 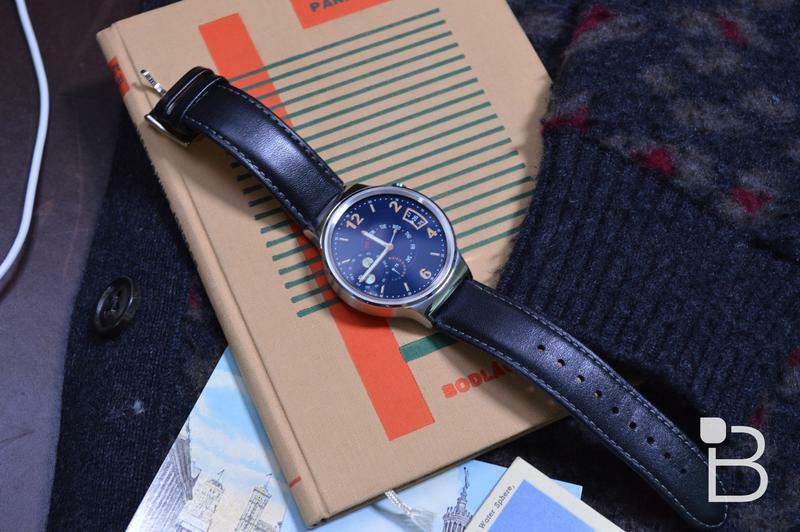 Want to get your hands on the new Moto 360? 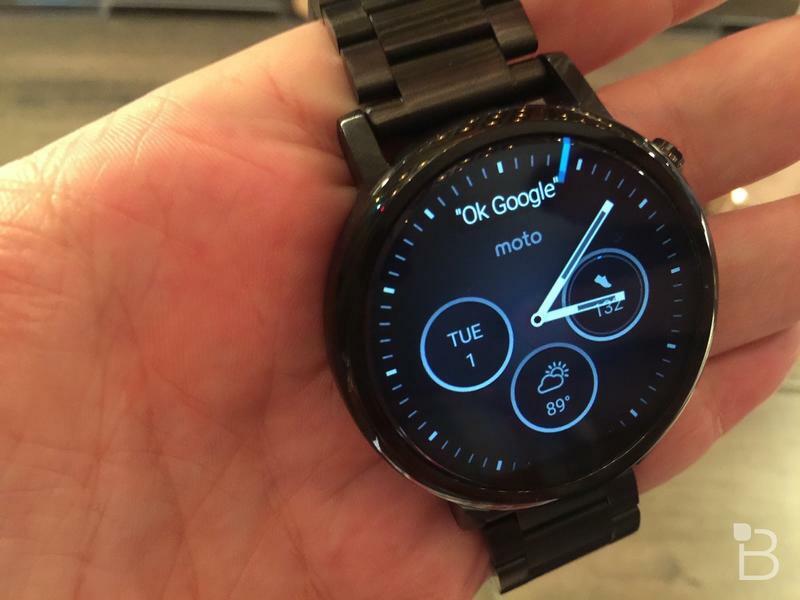 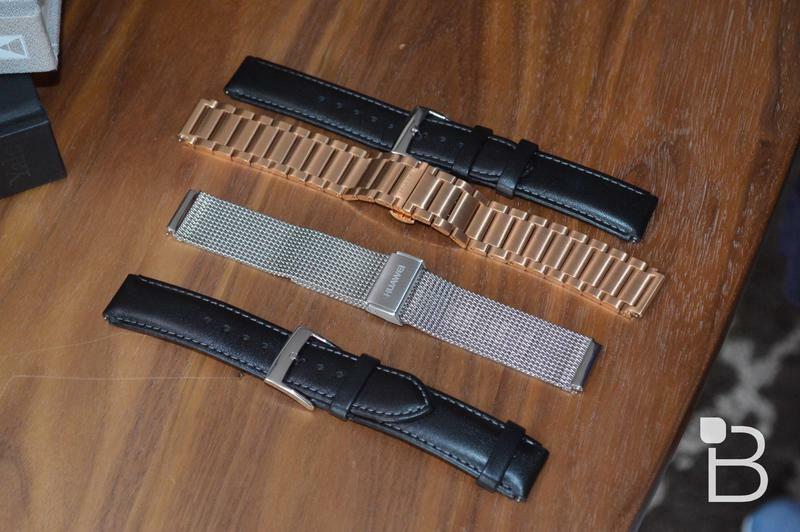 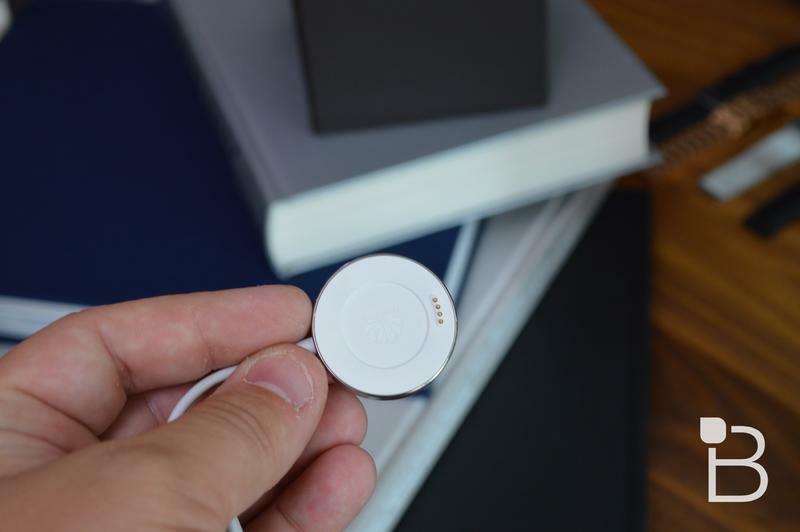 Check the Google Store, which is now accepting pre-orders for Motorola’s new wearable. 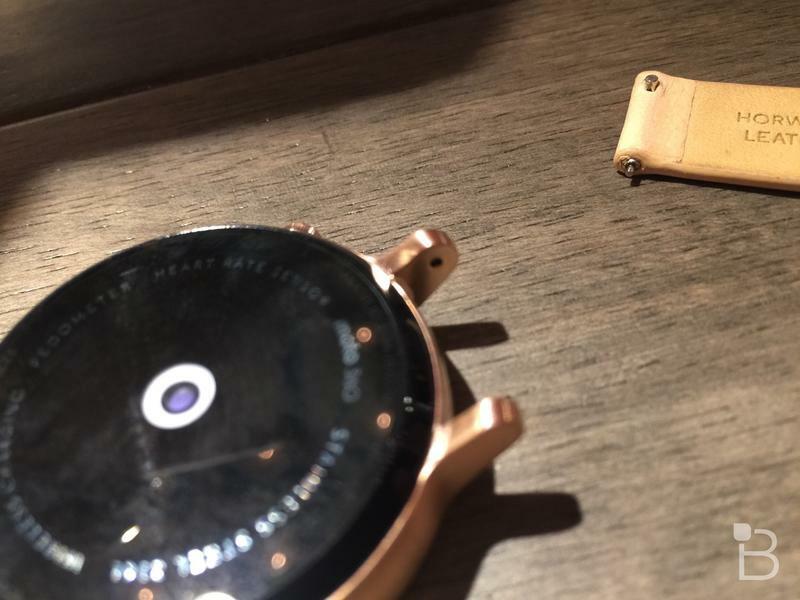 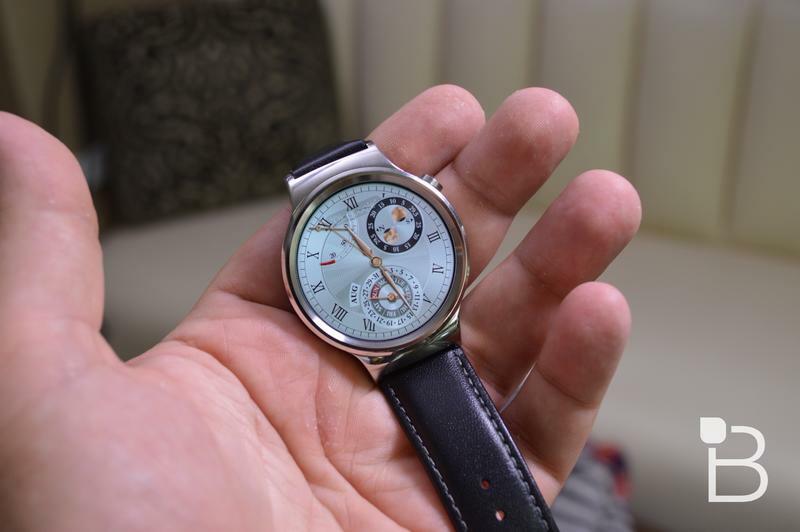 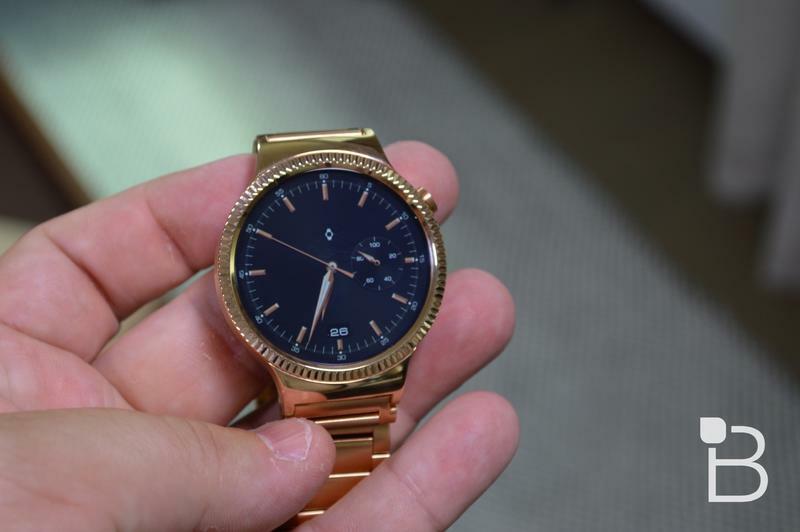 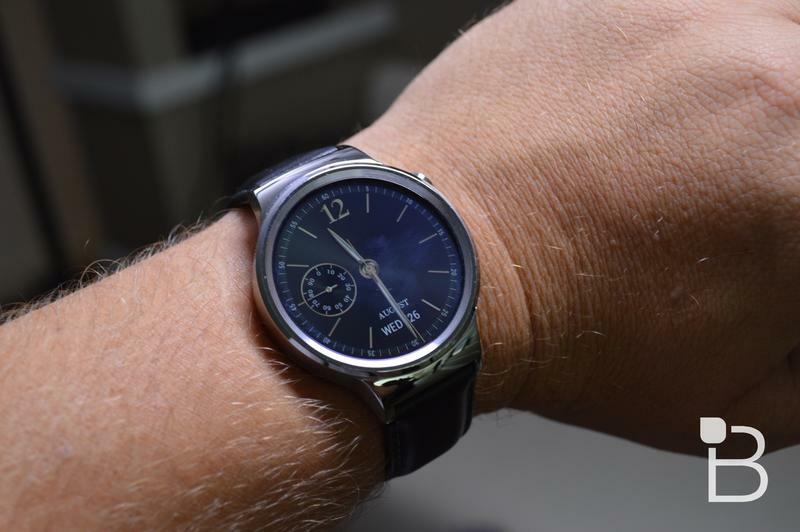 And while you’re there, you might want to also check out the new Huawei Watch, which gives the Moto 360’s beautiful circular design a run for its money—with no flat tire screen to boot. 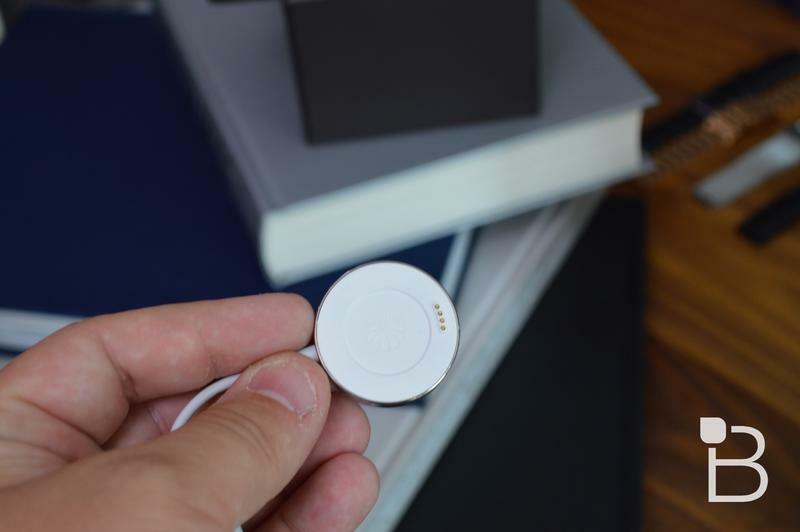 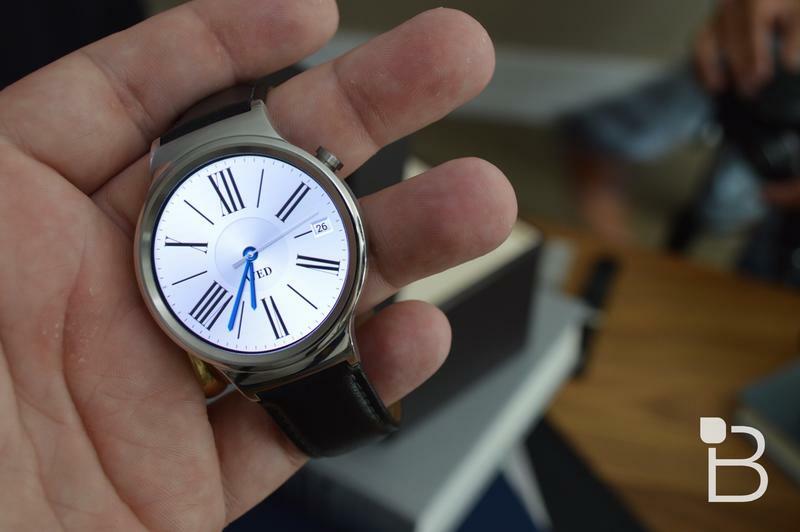 Shipments for both devices are expected to begin over the next two to four weeks. 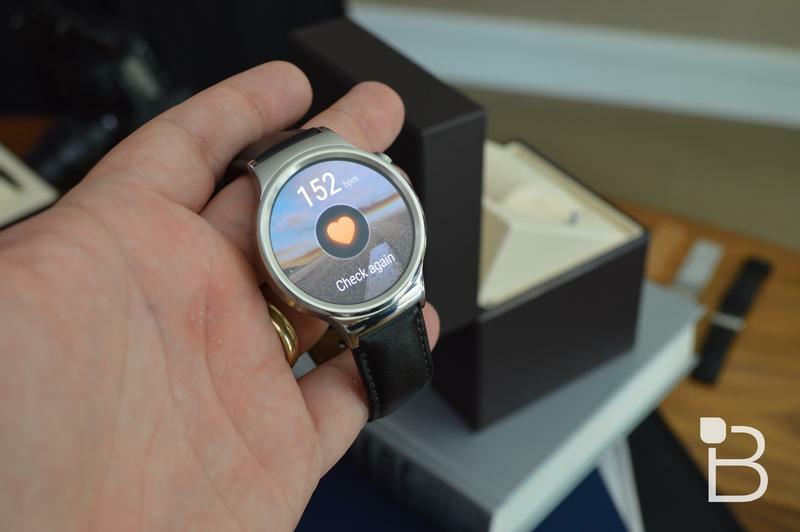 If you do go through Google, you won’t be able to customize your Moto 360 through Moto Maker, so choose wisely; the models being offered by Google include 42mm in black or 46mm in cognac. 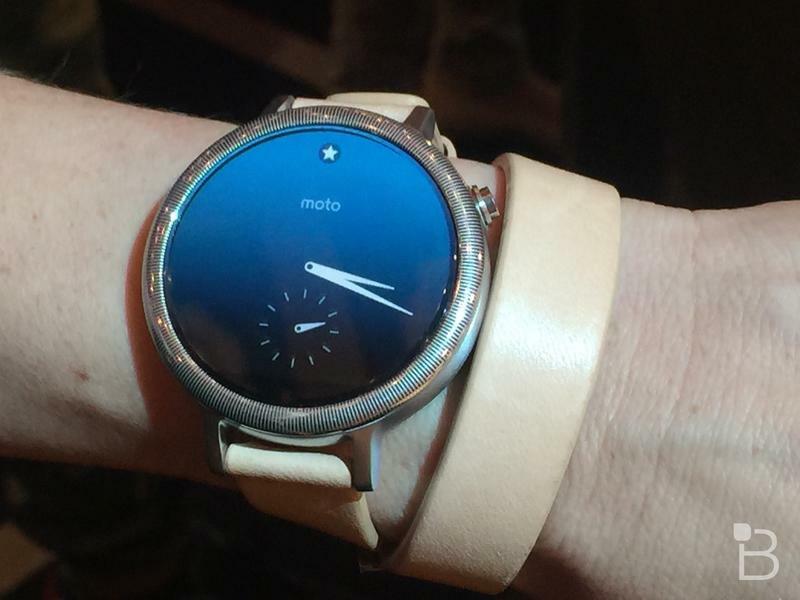 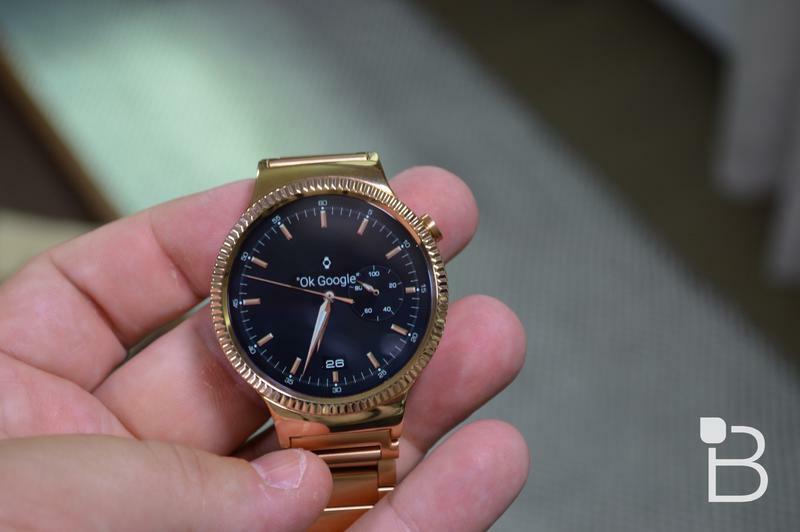 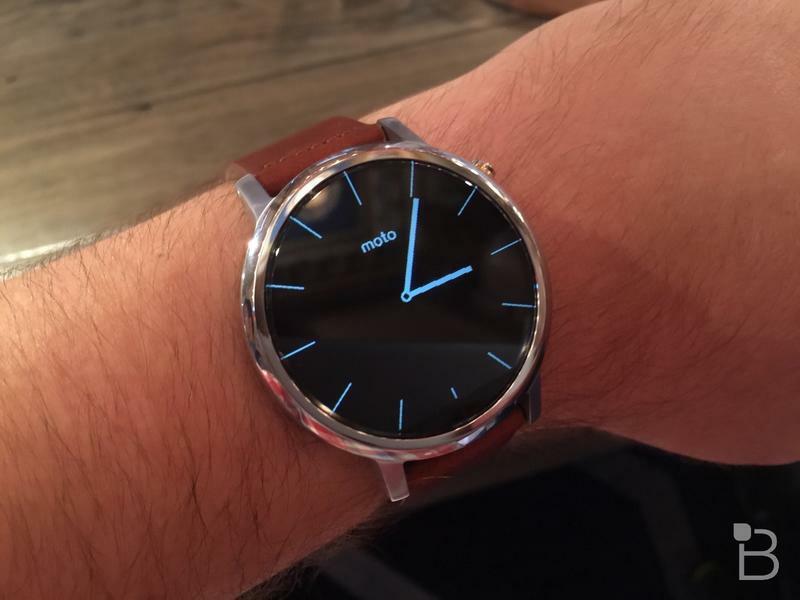 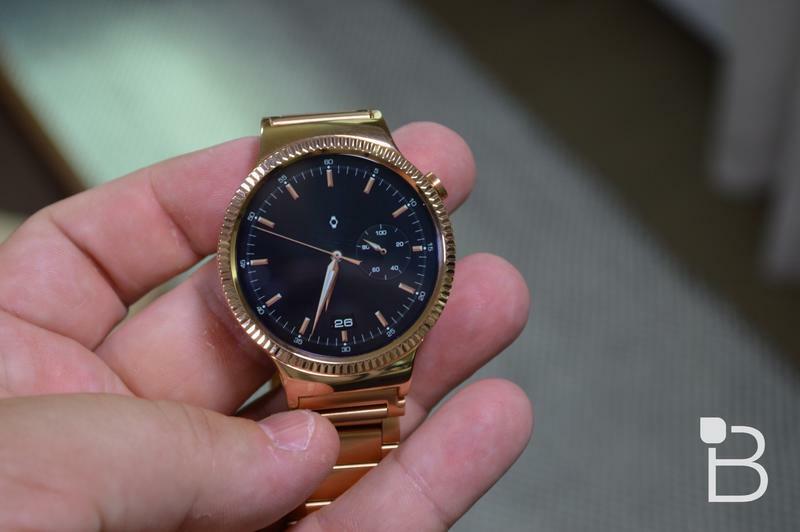 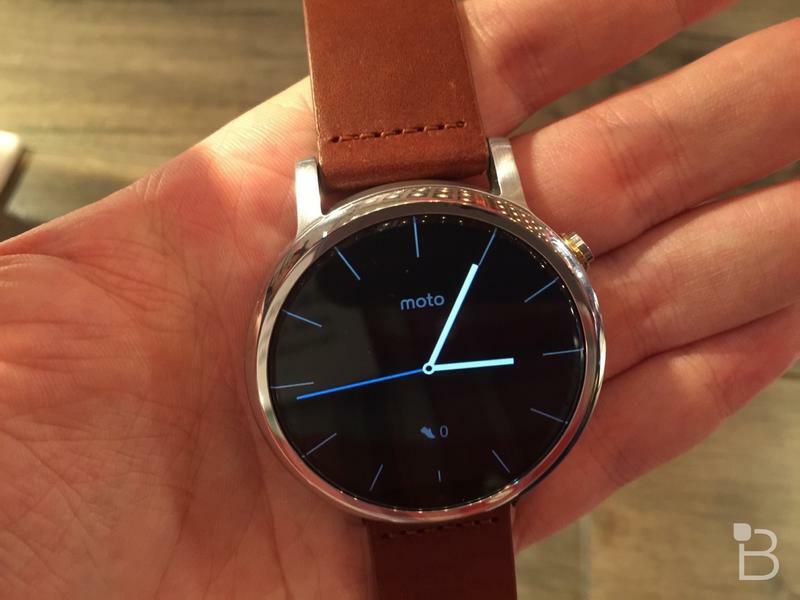 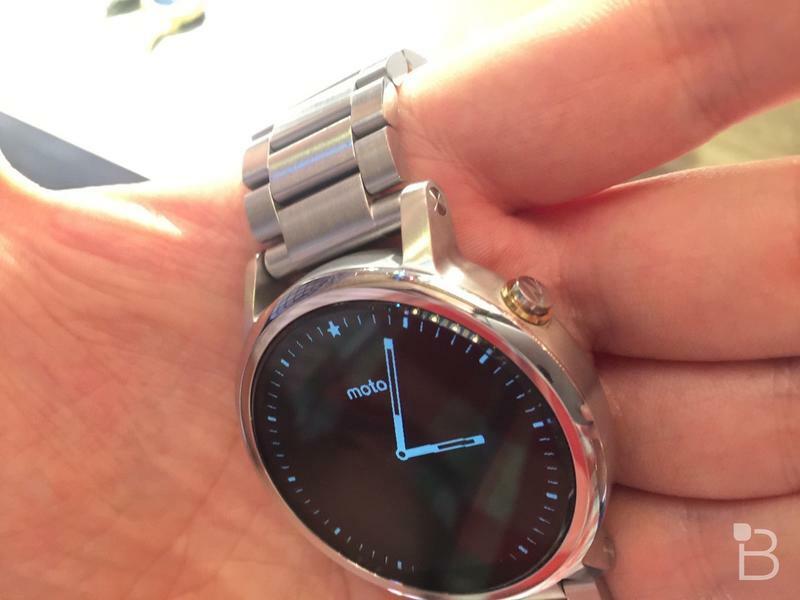 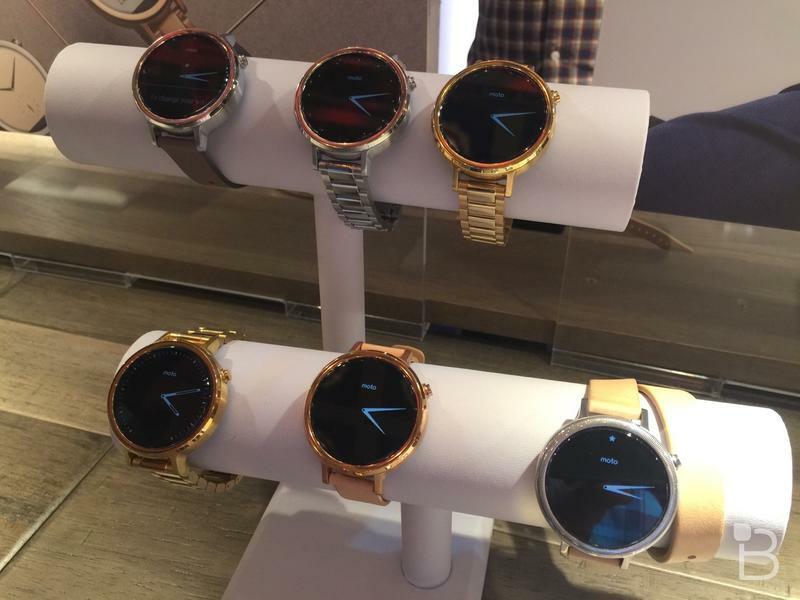 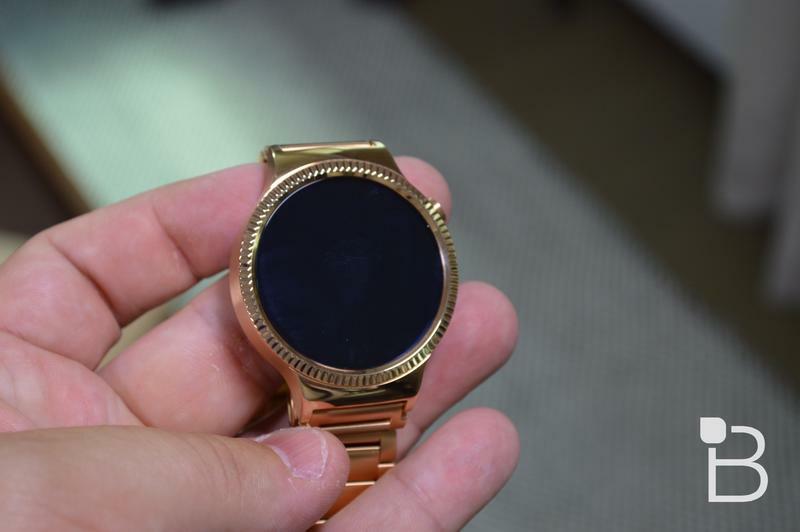 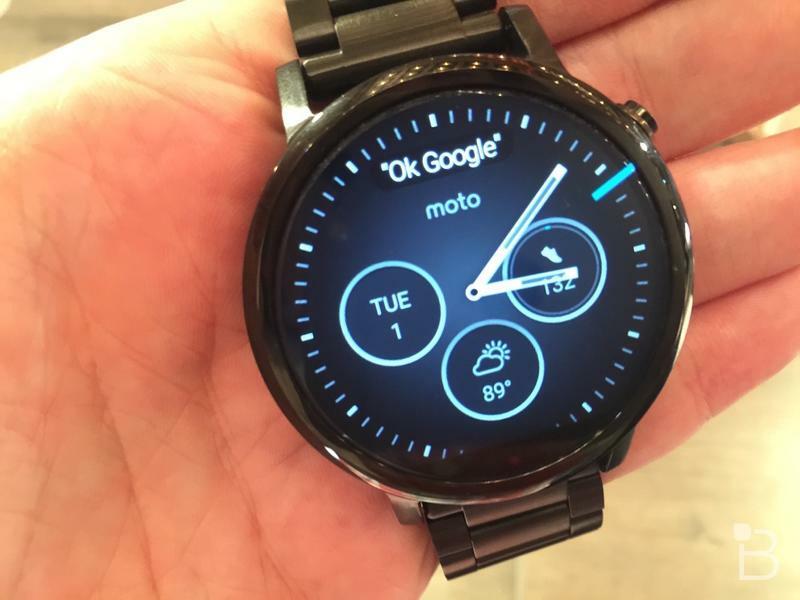 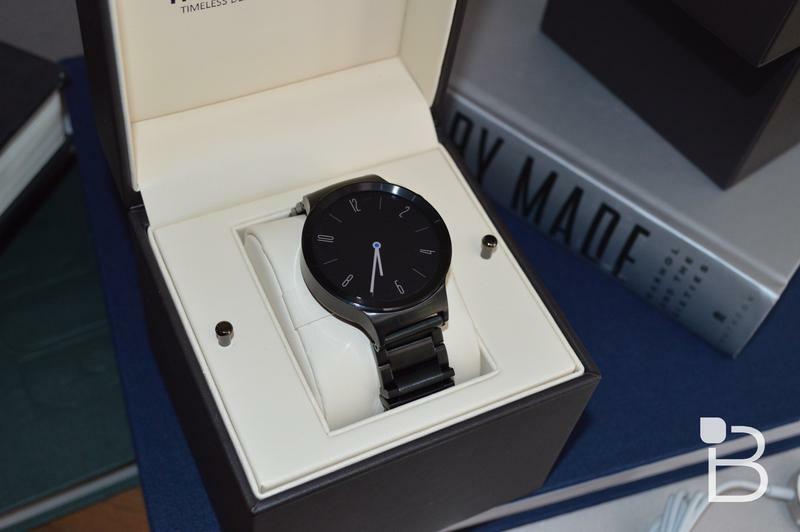 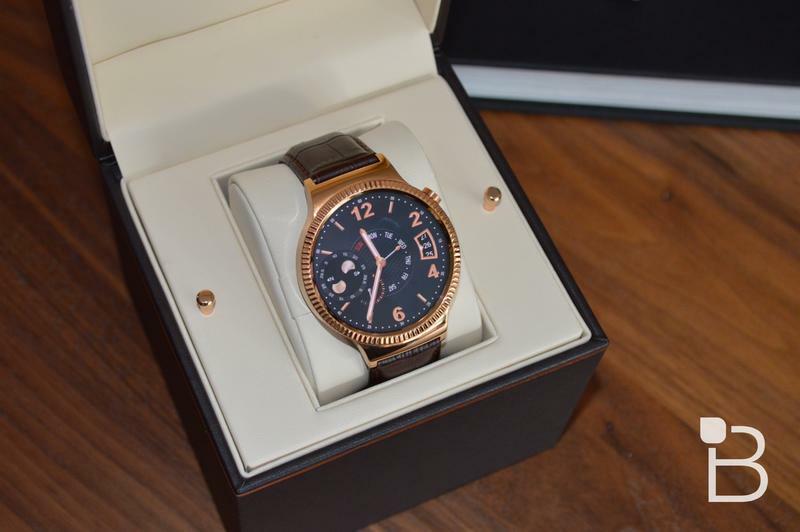 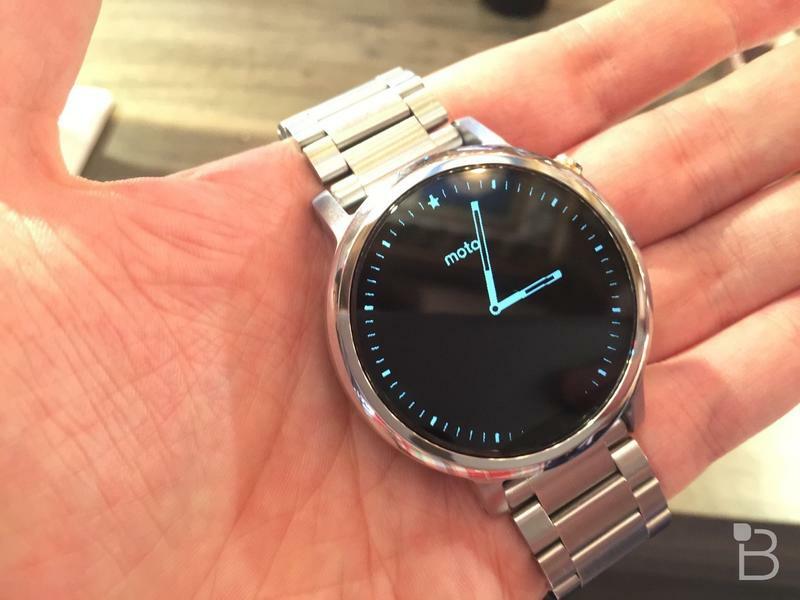 Pricing begins at $299, and goes up to $349 for the larger model; the Moto 360 for women is also available for $329. 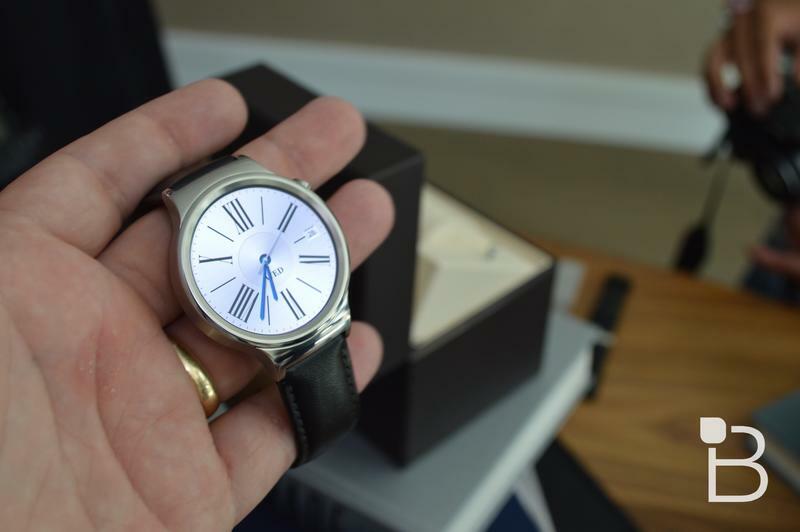 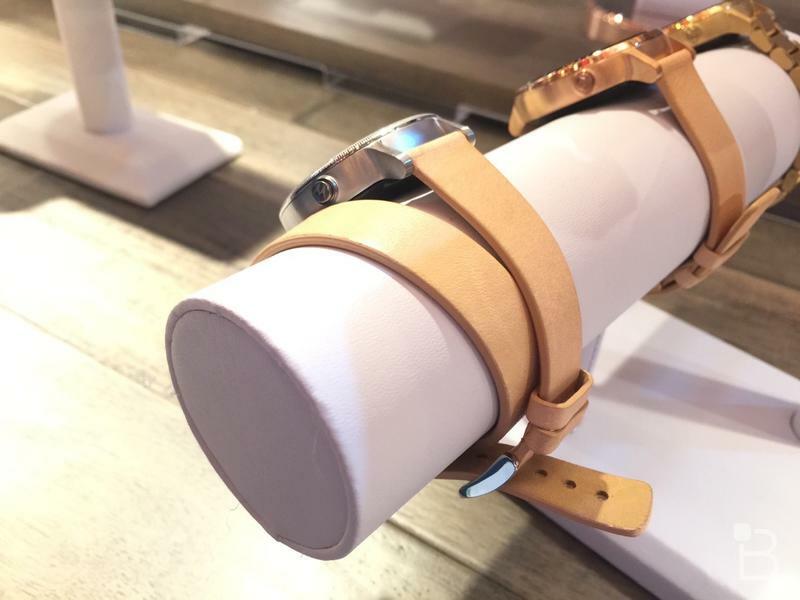 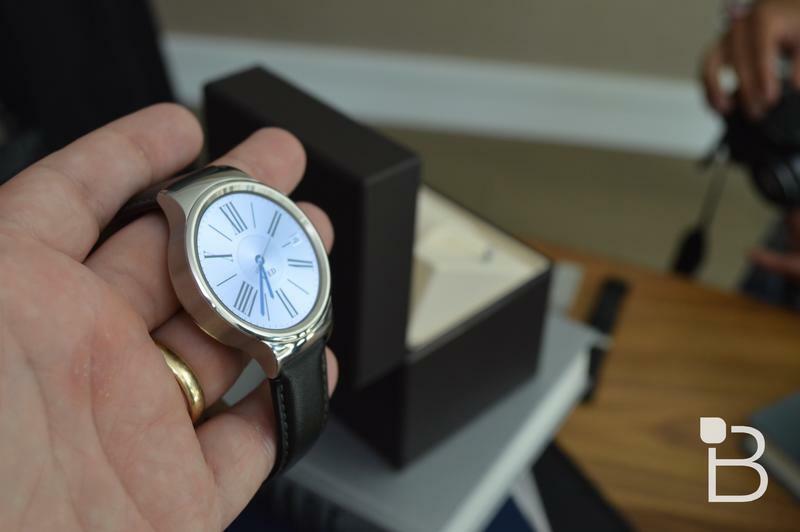 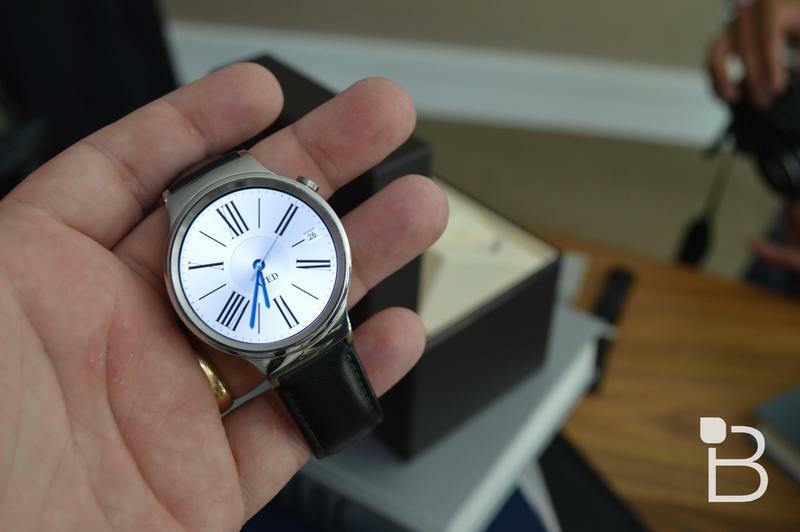 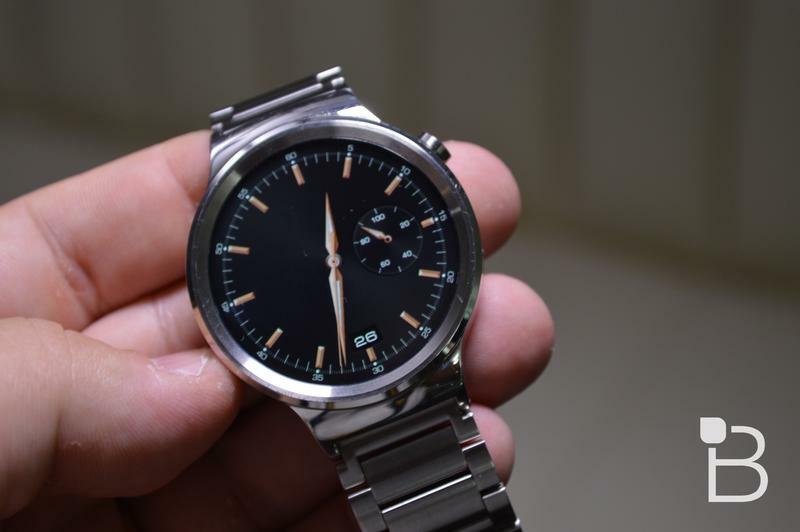 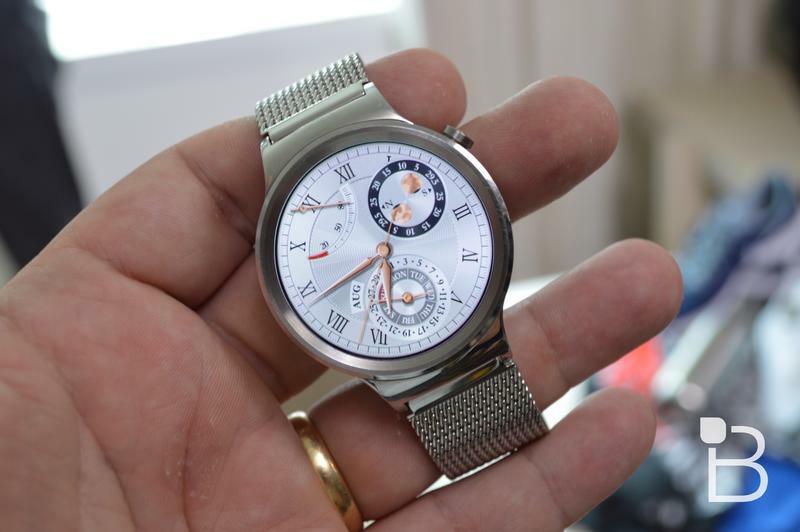 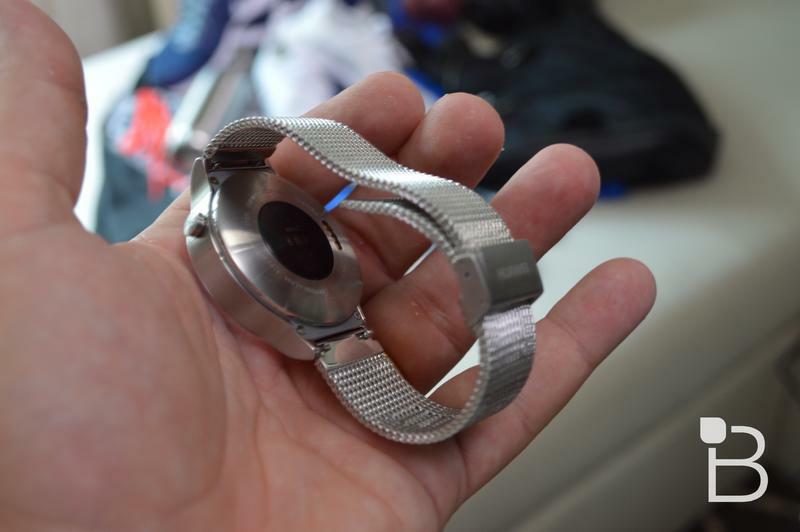 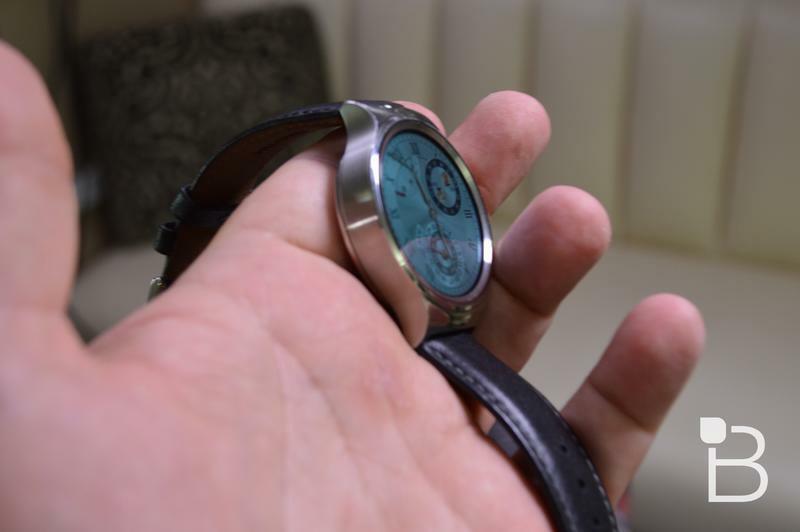 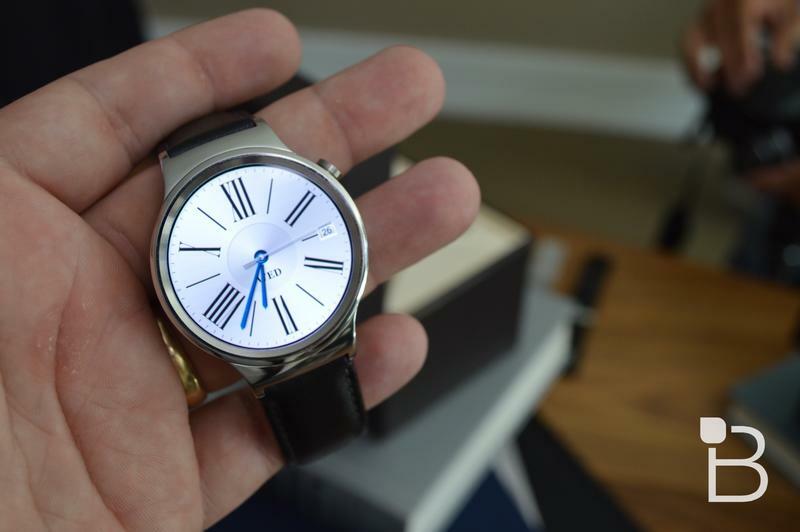 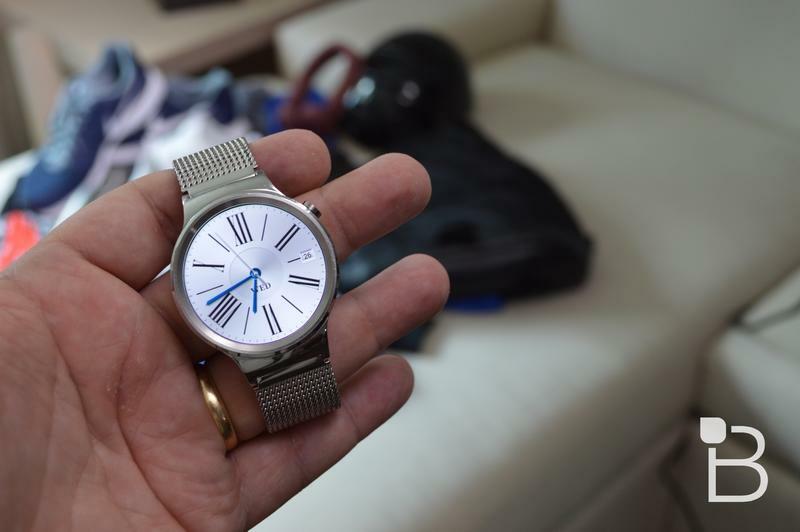 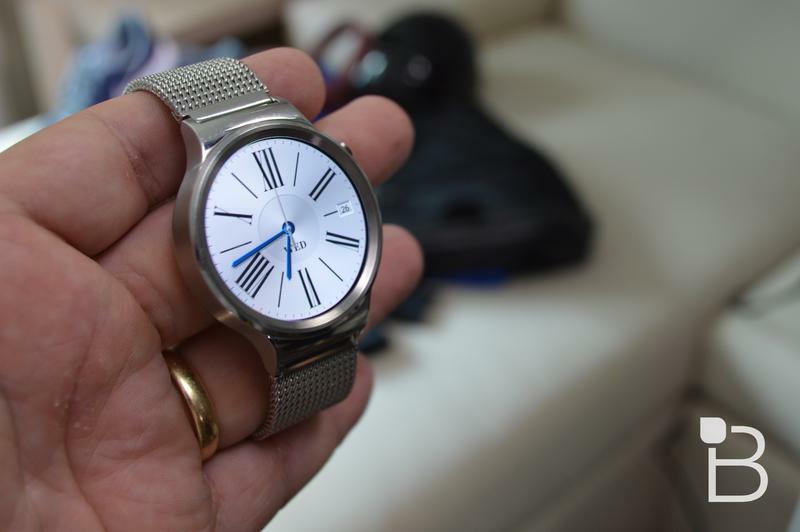 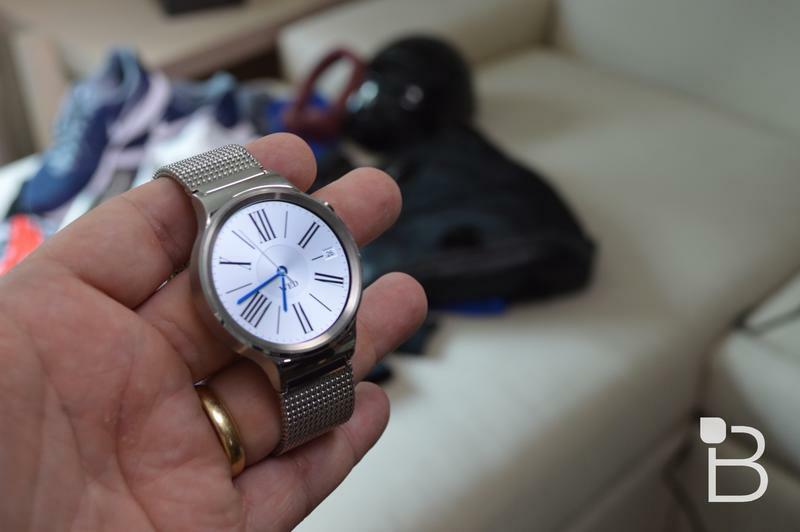 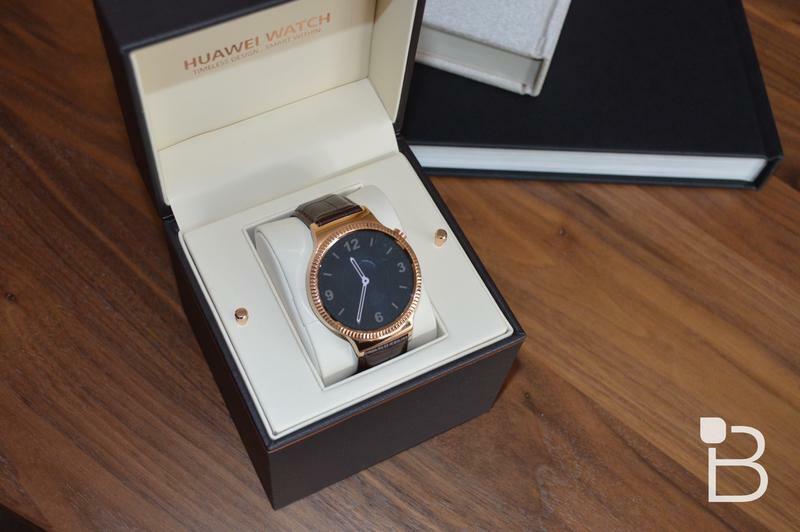 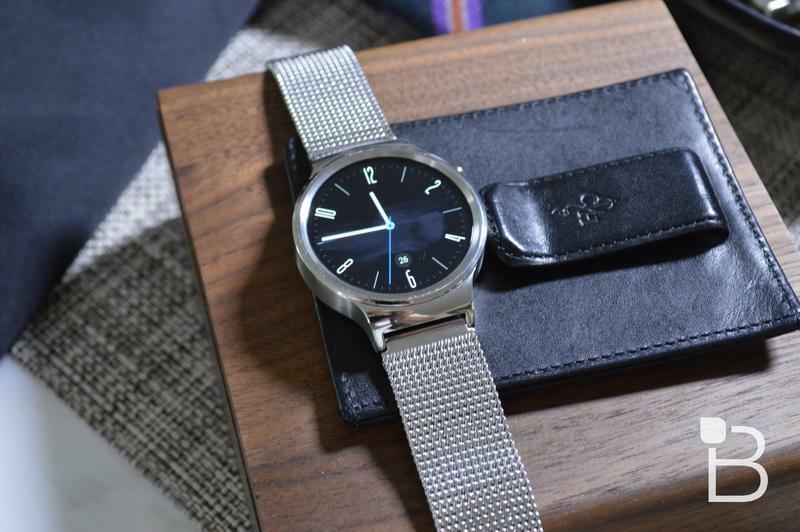 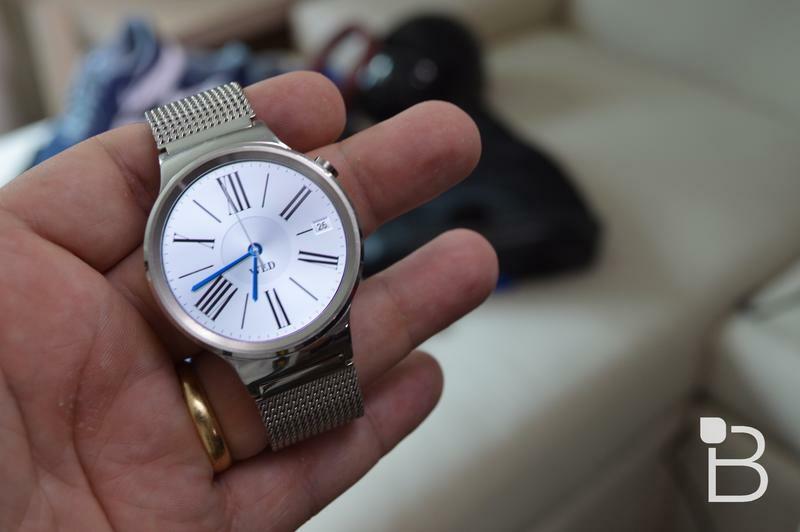 The Huawei Watch, meanwhile, is being offered in silver for $399. 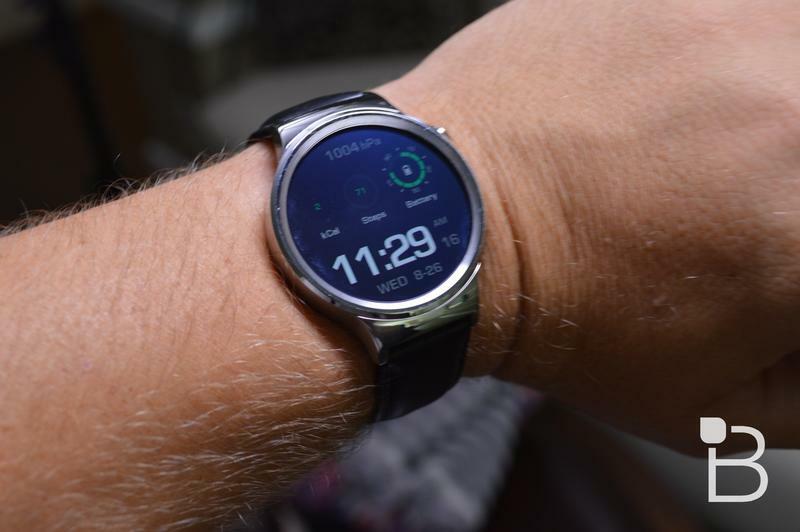 You can read up on both devices at the link below. 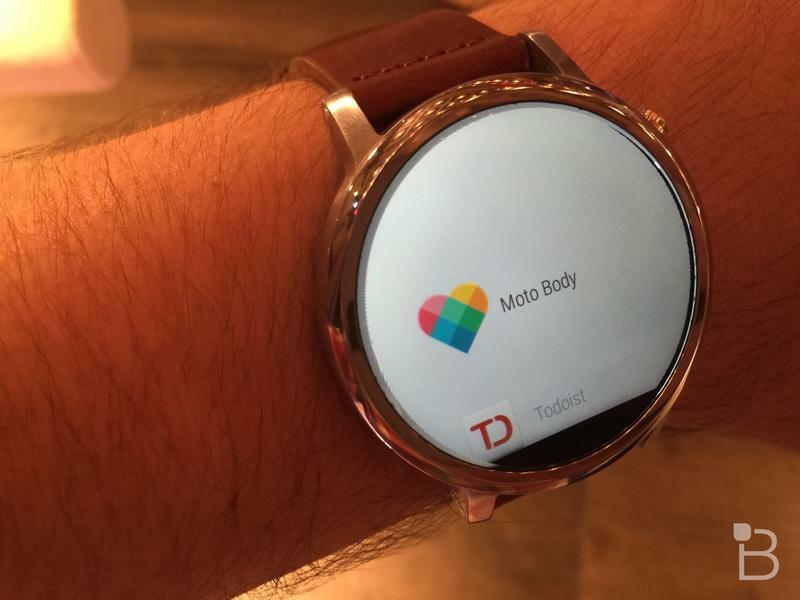 But before you do that, let us know which Android Wear device you’ve decided to go with. 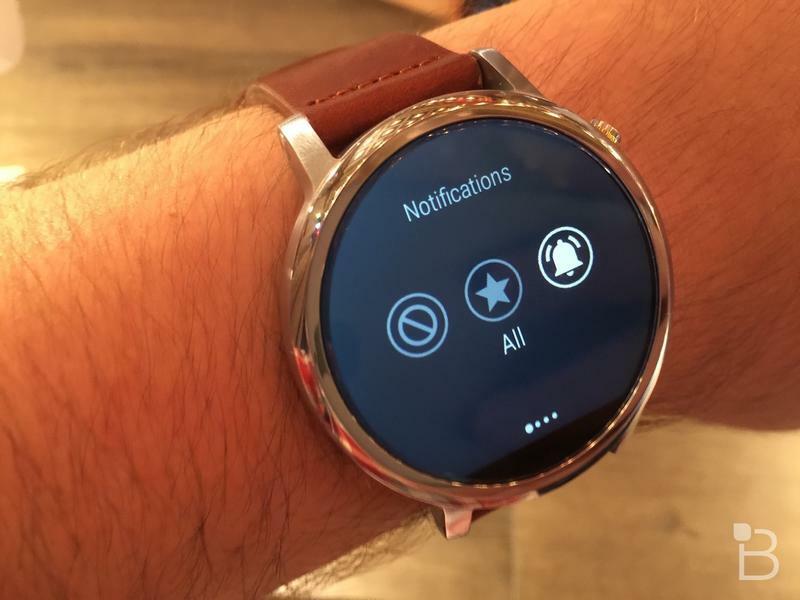 And, yes, iOS users can also chime in.